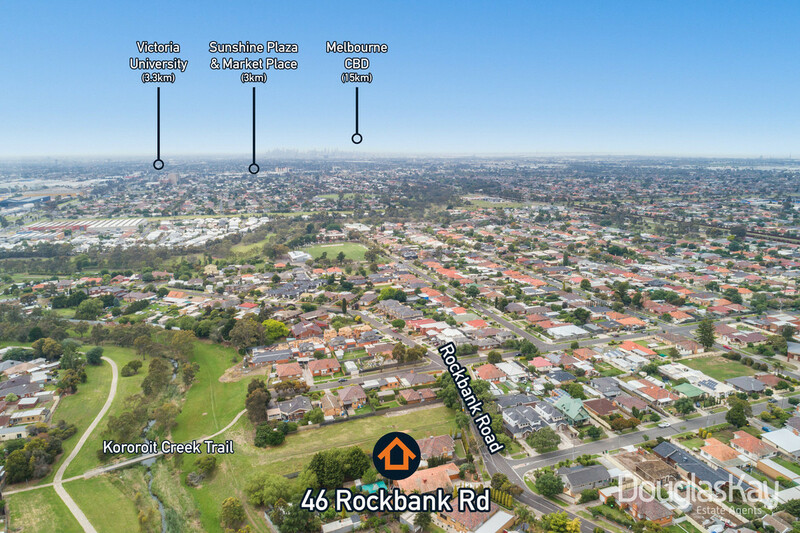 Boasting a huge regular shaped allotment of 1,438m2 this perfectly poised investment/multi unit development project (S.T.C.A) presents multiple prosperous options to the savvy investor/builder. 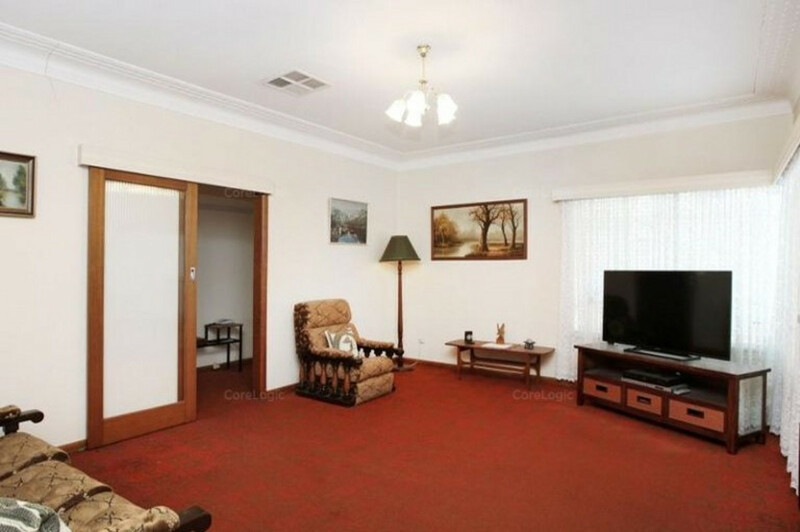 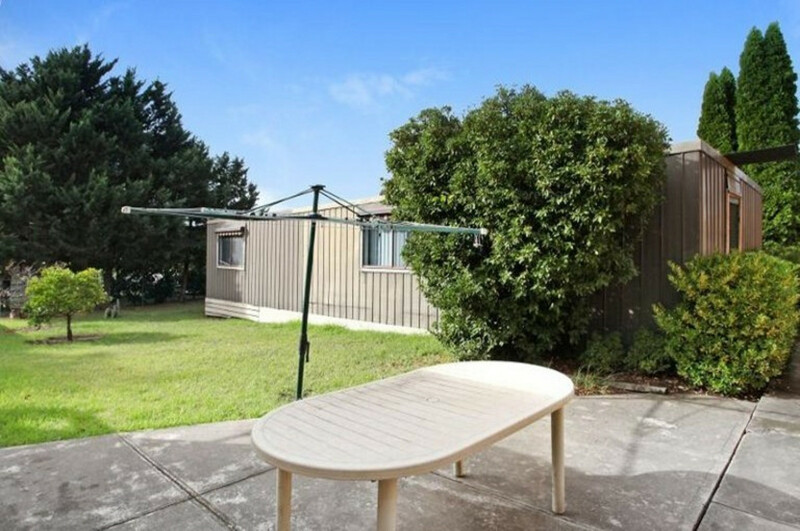 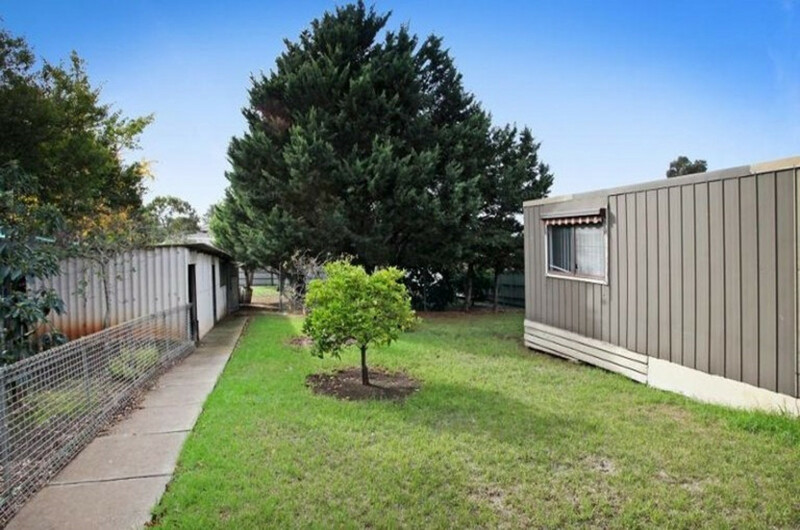 Equally as appealing to the astute owner occupiers seeking their very own peaceful creek side sanctuary. 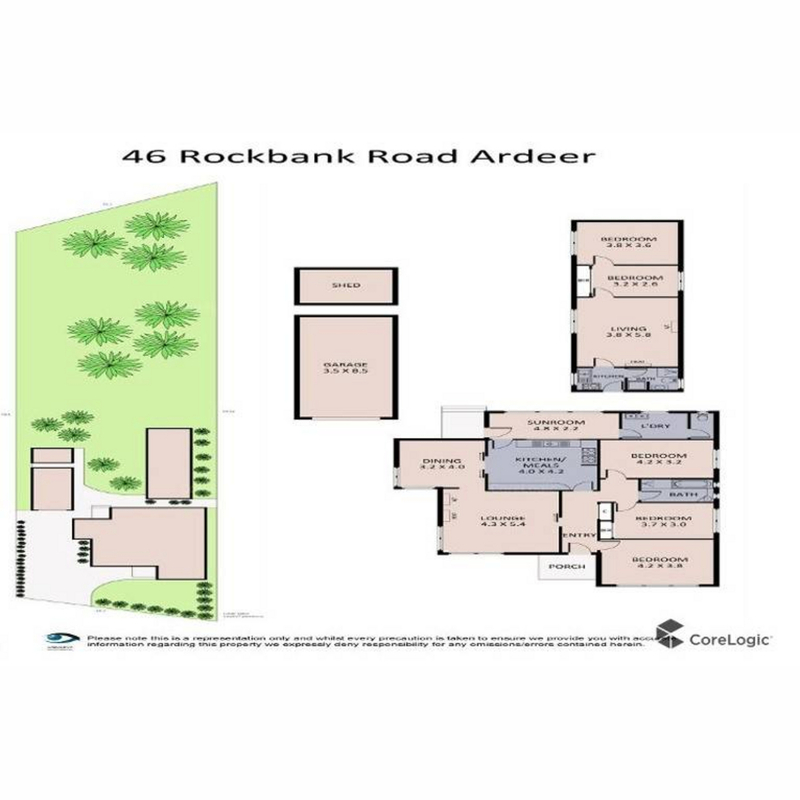 Existing brick veneer home comprises 3 generous bedrooms, formal lounge/dining, ample kitchen, central bathroom, cooling and hardwood timber floors throughout in addition to a fully self contained rear bungalow comprising 2 bedrooms, bathroom and galley style kitchen. 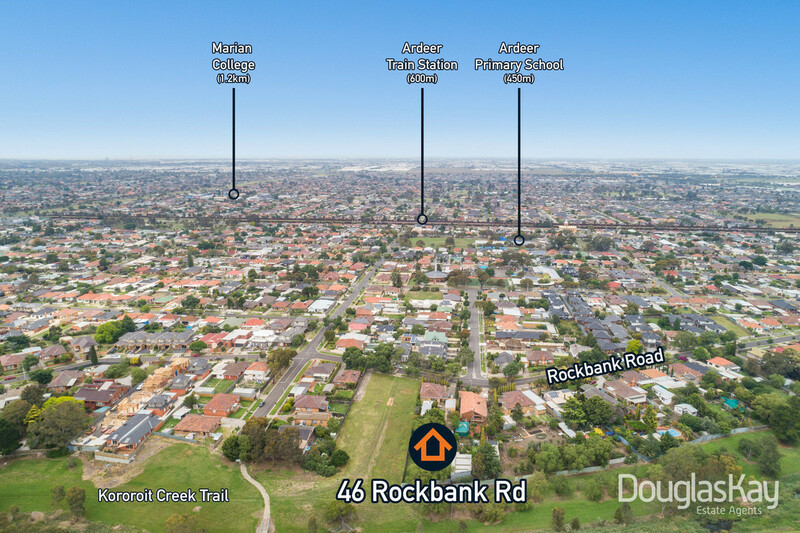 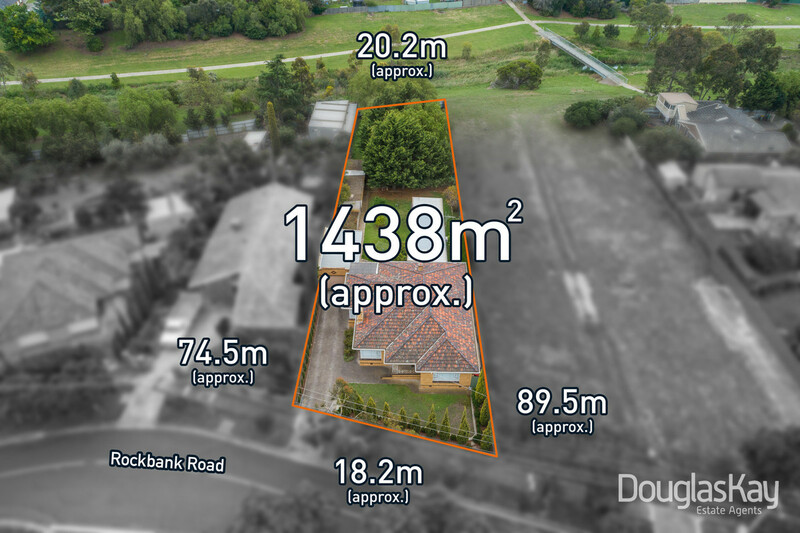 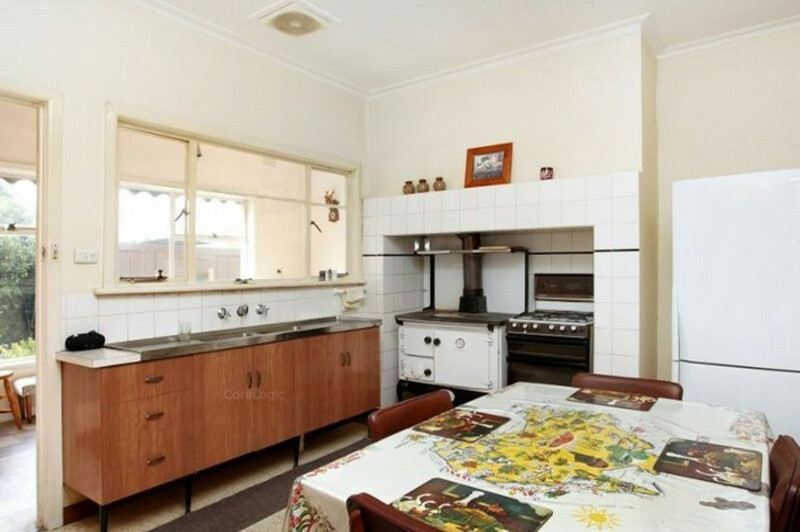 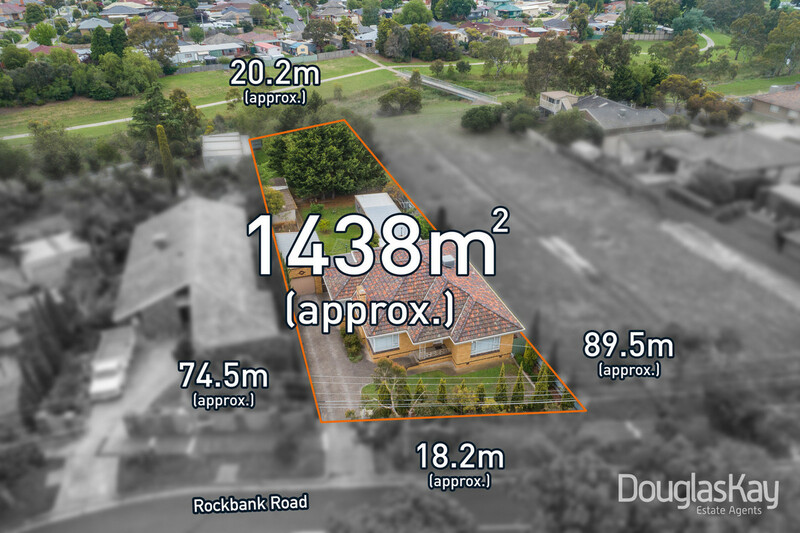 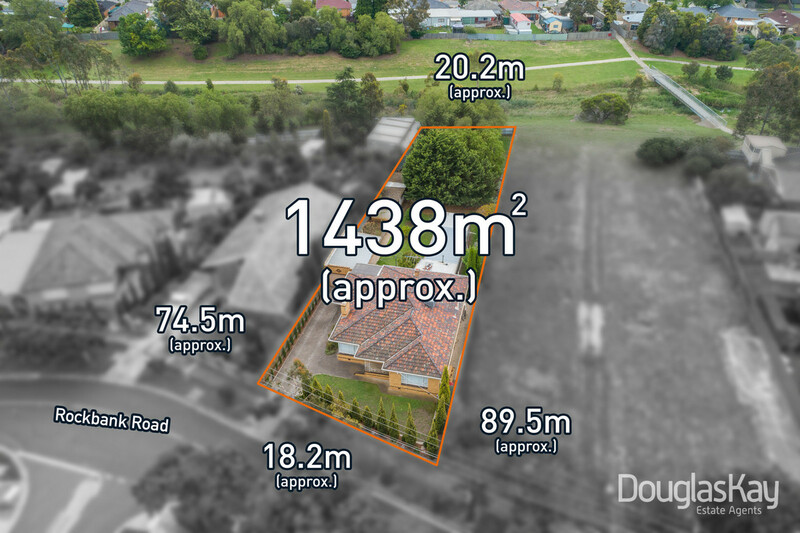 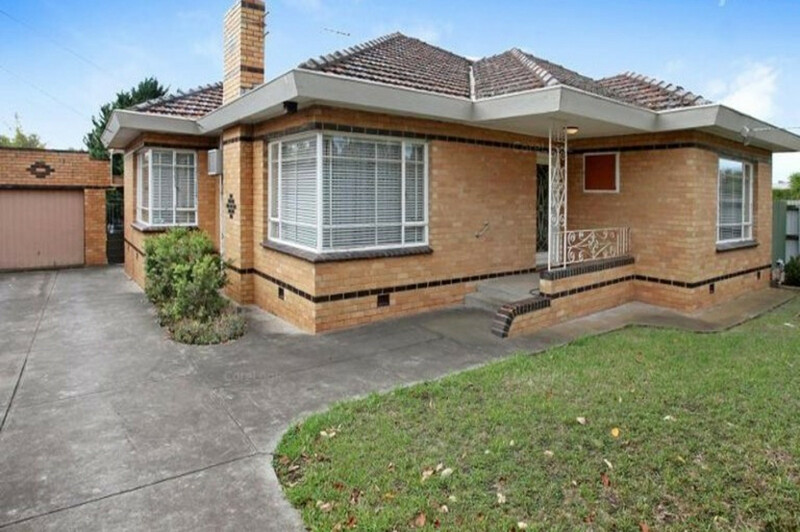 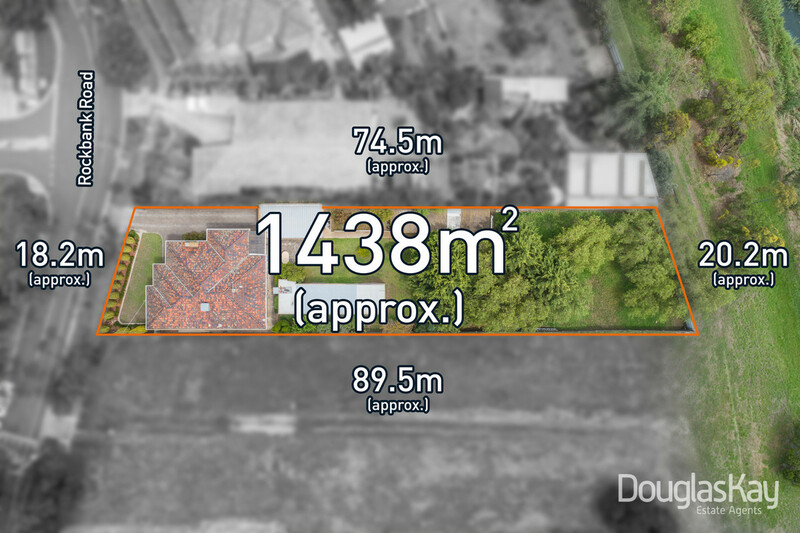 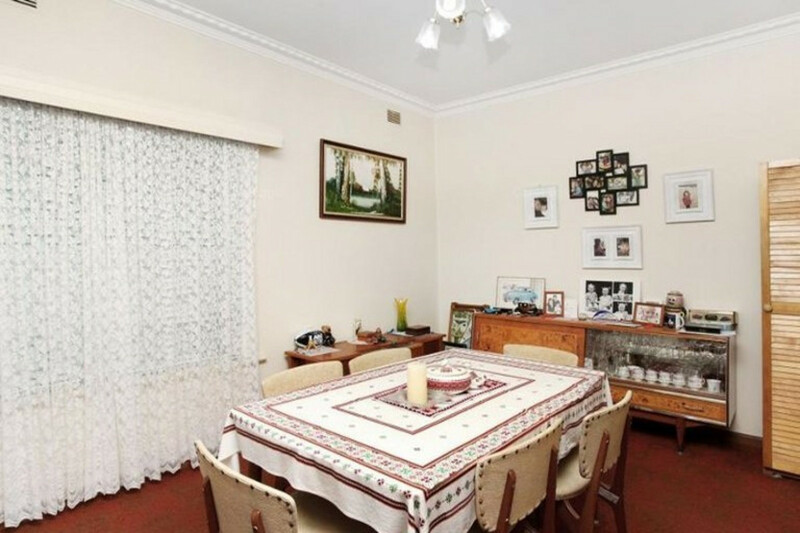 Backing on to the picturesque Kororoit Creek Trail in a peaceful pocket within walking distance to bus stops, Ardeer Train Station, Western Ring Road, schools and 15km approx from the CBD.